Nitetime Décor by Second Nature will put your home or business into a whole new light! Over the years, our primary focus here at Second Nature has been residential lighting. Every project that we do is designed to beautify the home and meet the needs of the owners. Our Nitetime Décor installation will further beautify your already beautiful home. Have you recently done any upgrades to your outdoor living space? Nitetime Décor by Second Nature will illuminate you landscaping and patio areas in the evening hours and offer an amazing ambiance to your already beautiful property. At the same time, you will also be adding an additional layer of safety and security to your property. Want to make your business stand out among your competition? What better way than to drastically increase your curb appeal in the evening hours? Nitetime Décor lighting by Second Nature will attract attention to your business even while you are closed at night. If your business welcomes guests in the evening, our lighting creates a comfortable atmosphere for them to enjoy in your company. Nitetime Décor lighting by Second Nature is a proven way to attract customers to your retail and restaurant locations and it also encourages them to stay longer and spend more money. The comfort of this lighting creates an atmosphere that guests will enjoy and remember. Want to draw attention to your business after hours? Don’t leave your business in the dark. Nitetime Décor lighting will turn your business into a focal point in the dark and leave a lasting impression on passers by. Our products include a lifetime warranty and are made to withstand inclement weather along with wear and tear over time. Do you have an existing lighting system in place that could use and update to LED? Nitetime Décor by Second Nature offers an upgrade to your traditional incandescent system by replacing your bulbs with state of the art LED. LED is rapidly becoming the new industry standard. LED bulbs offer the same look and feel of traditional lighting while drastically decreasing your energy consumption. LED bulbs are also built to last much longer than traditional incandescent lighting. Nitetime Décor by Second Nature will guarantee a 7-year warranty when we upgrade your existing lighting system to LED. Second Nature promises to use only the highest-quality products when performing lighting installations for your home, business or municipality. Our partnership with Nitetime Décor is a testament to our standard of quality. The Nitetime Décor product is built to deliver exclusive quality results while ensuring longevity. To prove this fact we offer a lifetime warranty on our lighting products and transformers. 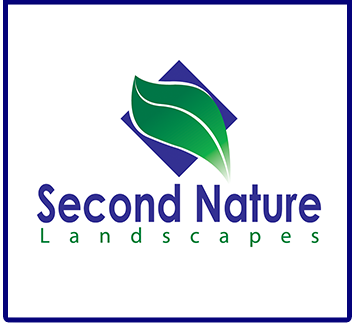 Second Nature will only work with and install the most desirable and durable products on the market today and will stand behind our work for a lifetime. Here at Second Nature, we have access to almost 2 decades of experience and training with the Nitetime Décor product, installation, business systems and data. We thrive on the most up-to-date product information in the industry and keep our teams and leaders trained and ready for installations of every kind. 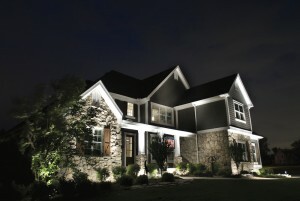 Nitetime Décor has been a specialist in the design and installation of outdoor lighting systems for nearly 2 decades. Their extensive experience and commitment to excellence has allowed them to develop their own exclusive product line. This product line promises to deliver energy efficiency, performance and un-matched value to their residential and commercial clients. The goal of Nitetime Décor is to deliver the highest quality products that withstand the elements and deliver results for many years to come. Their goal along with ours at Second Nature is to install a product that looks just as good years from now as it did the day we installed it. • Long-lasting Construction – Our product line is the highest quality outdoor lighting available in the market today. We offer a lifetime warranty on any installation we do and proudly stand behind our work. 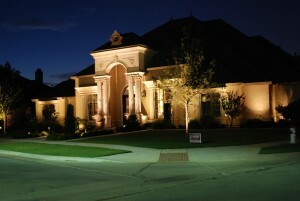 • Our design will blend with Your Property- Outdoor lighting is meant to be noticed at night, not during the day. Our team is trained to make this a reality. Our custom products will seamlessly blend with your existing architecture. • Ease of design and function – Our team will train every property owner on the operation of their outdoor lighting system. Our products are easy to operate and are designed with the home or business owner in mind. • Long Term Performance- We offer a lifetime warranty on every product we install. 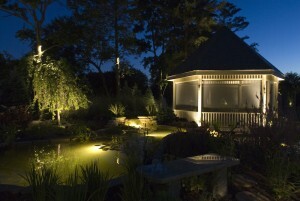 Our commitment to you is the highest quality outdoor lighting available for many years to come. • Value- In addition to quality, our products are the most energy efficient outdoor lighting systems available. You will realize considerable savings each month in comparison to older incandescent systems.